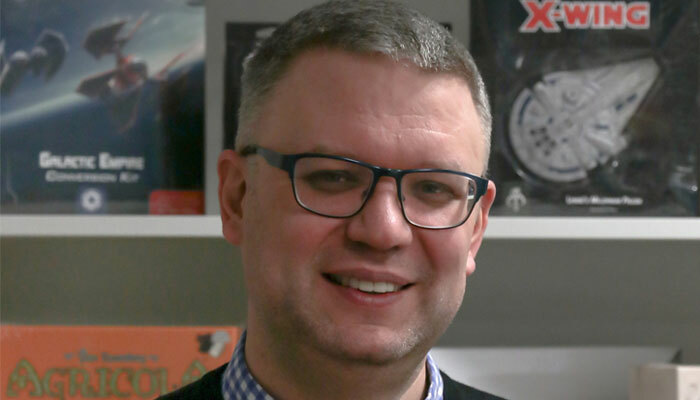 Alex Green has taken on the role of MD at Asmodee UK. His promotion is the well-earned result of over 20 years at the company in a variety of high-level roles, including over 10 years served on the board of directors. The change comes as previous MD, Steve Buckmaster, embarks on a new challenge within the wider Asmodee Group as the firm’s new head of distribution in Europe. “I am very proud and honoured to become the new managing director of Asmodee UK,” said Green. “It is a great privilege to be taking over from Steve, who is handing over a fantastic team and a great portfolio of products at a very exciting time for the business.